Becky Milne is Professor of Forensic Psychology and course leader of the FdA Investigation and Evidence and the FdA in Police Studies, distance learning programmes specifically for investigators and police officers respectively. 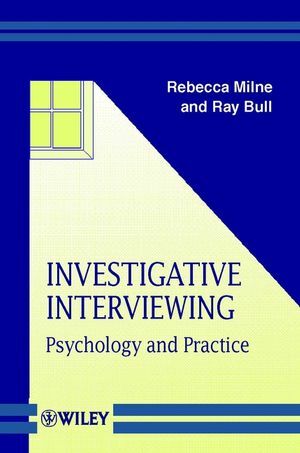 Introduction: The Importance of Investigative Interviewing. What Happens in Police Interviews?